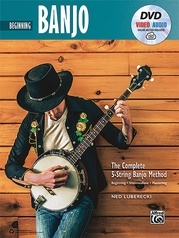 The Ultimate Beginner Series has helped thousands of aspiring musicians begin experiencing the fun of playing music in the simplest, most direct manner possible. 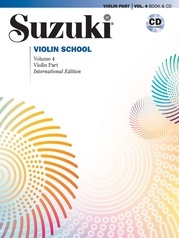 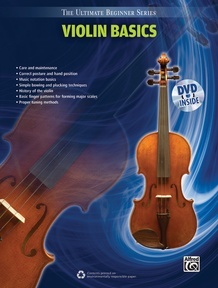 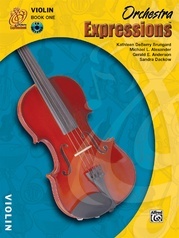 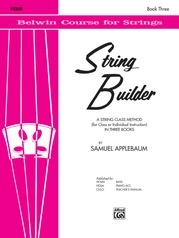 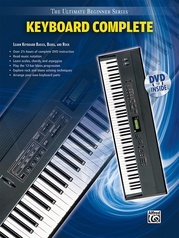 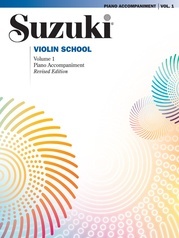 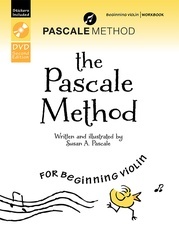 This book and DVD set is perfect for beginning students, those changing from another instrument, or as a refresher course for players returning to the violin after many years. 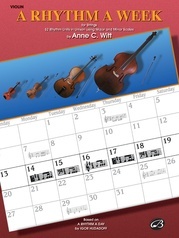 You will learn all the basics of holding the instrument and bow, using your hands to finger notes, tuning your instrument, and reading music. 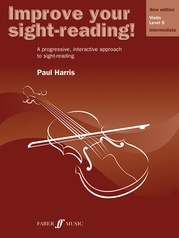 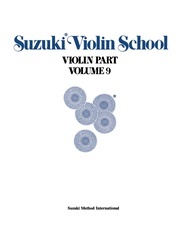 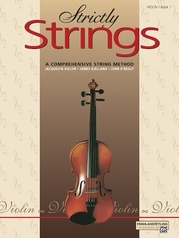 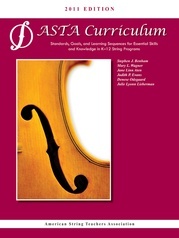 The step-by-step explanations, photographs, diagrams of every concept, and the correlating DVD, make this book a must-have for anyone learning to play violin. 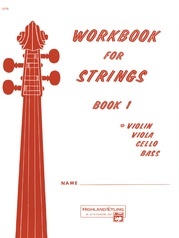 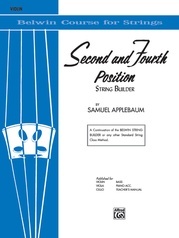 When you are finished with this book and DVD, you will have the solid fundamentals needed to successfully play the violin. 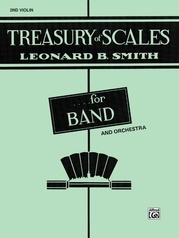 You Can Play a Scale! 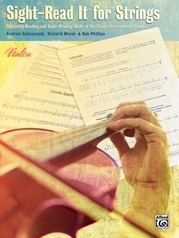 You Can Play a Song! 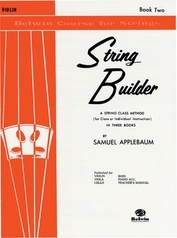 "Au Clair de la Lune"